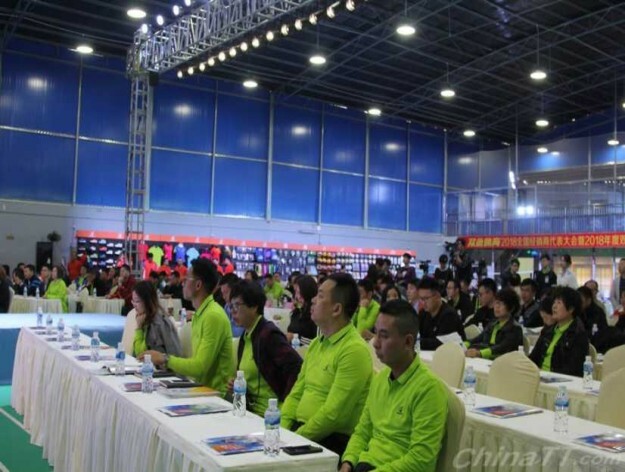 Double Fish 2018 Customer Meeting was hold in March 21, 2018 in Guangzhou. 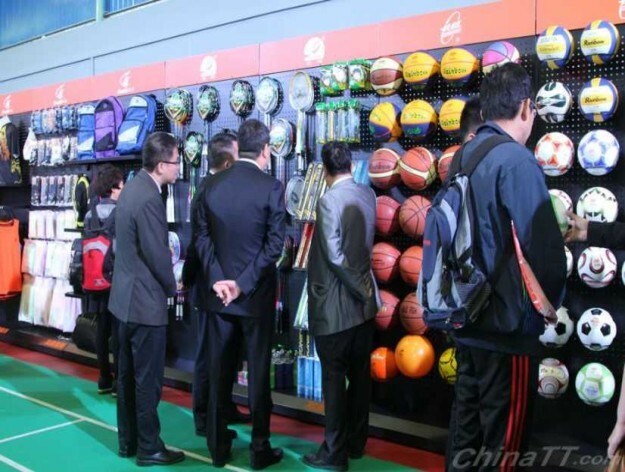 There are more than 60 distributor representatives from all over the world, the excellent distributor representatives from Canada, Vietnam, Hong Kong, China etc. attended the meeting and obtained the rewards from double fish. 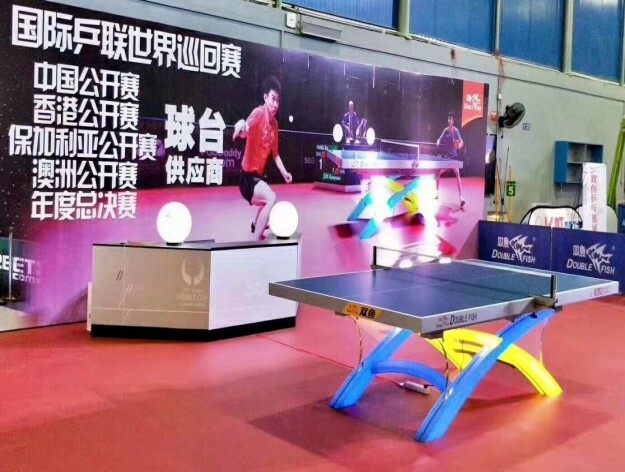 The new products include the table tennis tables, rubbers, flooring and sportswear are showed in the customer meeting, their new designs and competitive price attracted the attentions from customers. 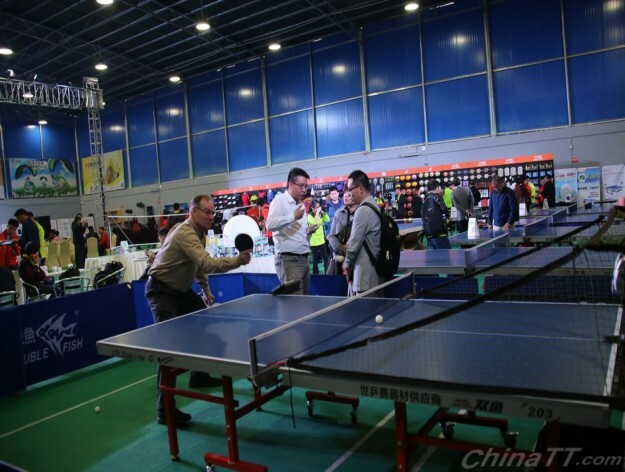 Double Fish hopes to work with customers and make mutual benefit always.